Looks of Love Contest - One Week Left! 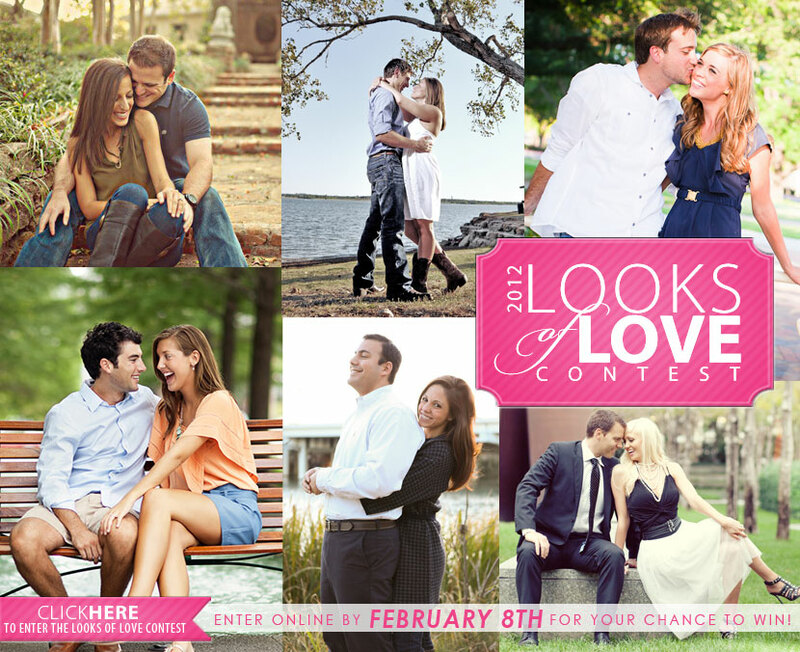 Looks of Love Contest – One Week Left! 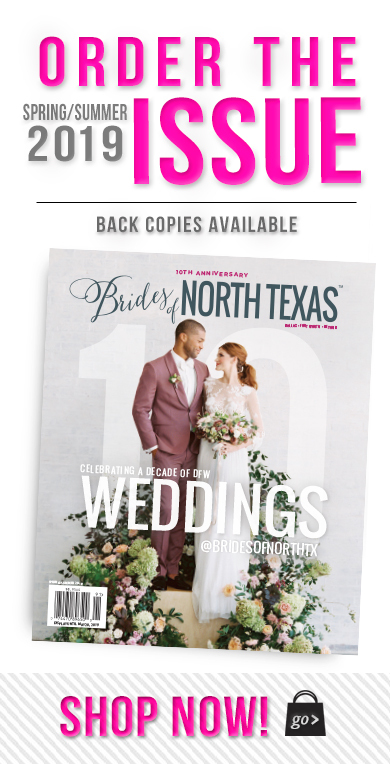 Less than one week left to enter the Brides of North Texas Second Annual Looks of Love Contest! 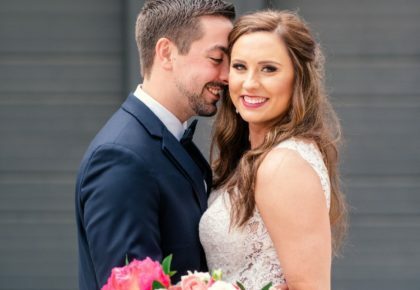 We have so much fun reading through all of the sweet love stories and browsing through the adorable pictures! 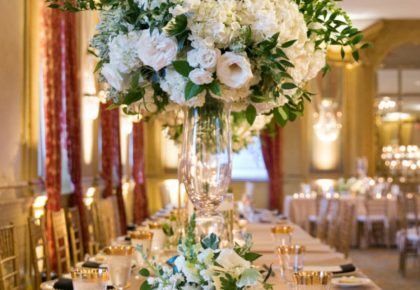 Can’t wait to share some of our favorites on our Facebook page and to announce the winner on the blog on Valentine’s Day! 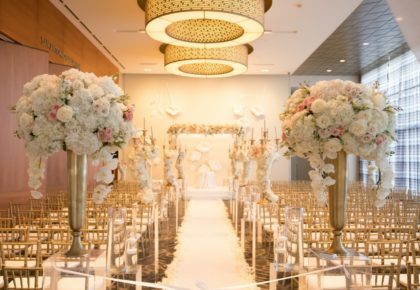 Click here to enter today! Good luck!! « Previous Post: New Face Online!